You don’t have to be an “advanced” Pilates Mat student to explore the “advanced exercises”! Do you have back pain? 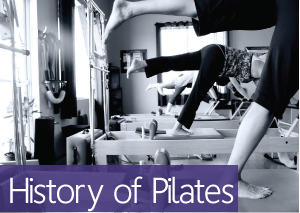 See how Pilates can help.